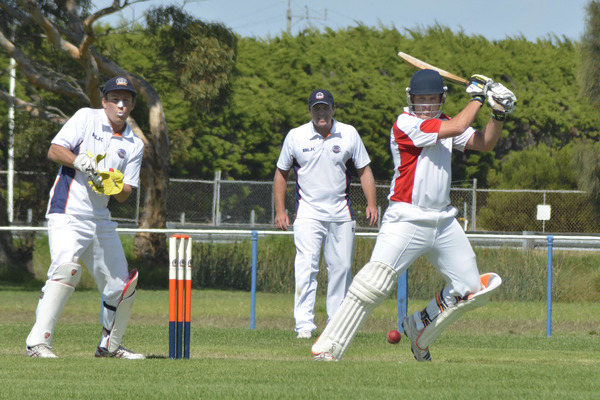 COLLENDINA is one step closer to booking a BPCA A Grade finals berth after a resounding 83-run two-day victory over neighbouring rivals Ocean Grove on Saturday. The Cobras sit in third place and are ahead of fourth-placed Barwon Heads on a superior percentage. The win on day two came after a super bowling effort from Cobra paceman Jye Hearps, who claimed 5/35 from 19.4 overs to have the Grubbers dismissed for 101 from 67.4 overs. Cobra co-coach Ben Ricardo said he was delighted with result after the club’s round seven two-day loss to Jan Juc on 16 January. “Was nice to bounce back after a sub-par performance (against Jan Juc) the week before and losing to Ocean Grove last season,” Ricardo told Voice. 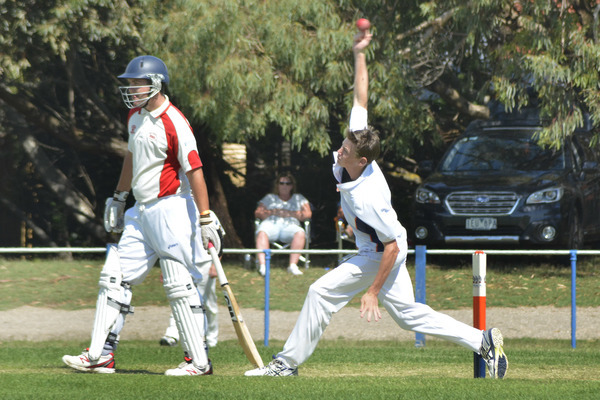 Ocean Grove’s loss extinguished its faint hopes of making finals as the Grubbers are in eighth position on the A Grade ladder with a 3-4 record after eight rounds. 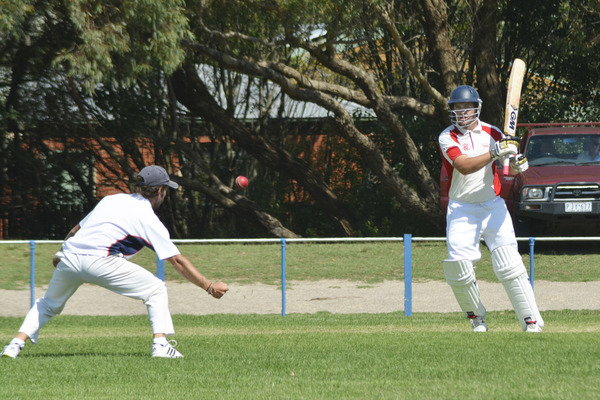 Ocean Grove coach Paul Jubber praised the Cobras’ efforts with the ball on day two. “Credit to Collendina, they had us on the ropes early,” he said. Cobra co-coach Corey Walter top scored with a fine innings of 51 on 23 January after the home was dimissed for 184 from 70.2 overs. Grubber left-arm bowler Dan Roddis was the star on day one with the ball after his figures of 8/37 from 24.2 overs. 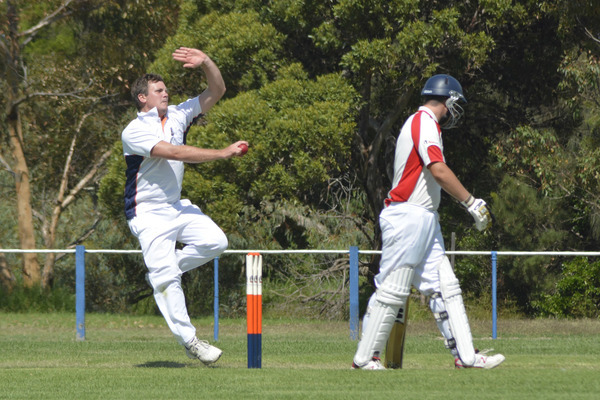 “Our bowling has been positive all year, Dan Roddis was outstanding (on day one),” Jubber said. The Cobras will now play fellow finals aspirant Barwon Heads at Barwon Heads in a two-day game that starts on Saturday 6 February. Ocean Grove will be searching for a win and snap a four-game losing streak when it meets Queenscliff in a two-day game at home this Saturday.